Estonia has been considered one of the most secular countries in the world, but the growth of alternative health teachings and practices may show strong yet overlooked religious and spiritual concerns, writes Marko Uibo in the journal Implicit Religion (19.2). Although Estonians have registered high rates of non-affiliation and belief in religion’s irrelevance (up to 86 percent), previous surveys have shown significant levels of paranormal views and belief in a life force. Uibo turns to the alternative health milieu and especially the best-selling books of Luule Viilma, a physician and spiritual teacher, to reveal Estonian spiritual interest. 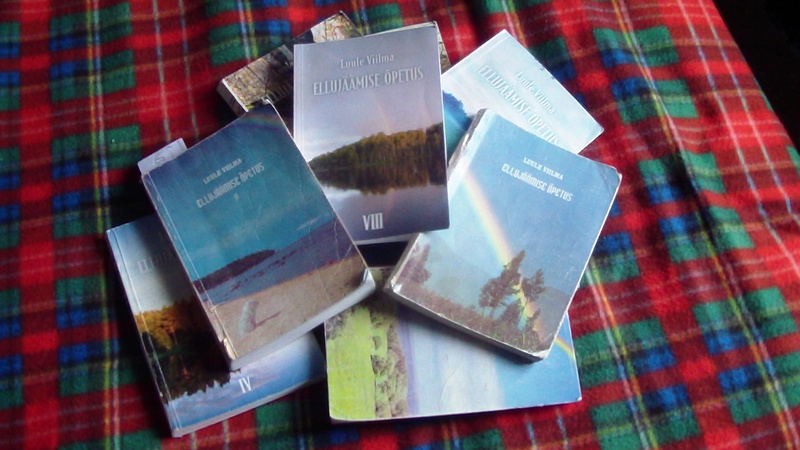 More than 10 years after her death, Viilma’s books are still widely sold, with the first volume of her Teaching for Survival offered free to newspaper subscribers. While she was alive, Viilma claimed she channeled spiritual and healing forces, drawing on Eastern, Western, and New Age sources. Viilma’s writings tap into the Estonian sentiment (held by 74 percent, according to a recent survey) that sufferings are lessons on the path of spiritual development. Her teaching that immorality may be tied to disease is also reflected in the Estonian belief (held by as many as 88 percent of Estonians) that good and bad deeds done by a person come back during his/her lifetime. Viilma’s books address classical questions of religion, but because Estonians are often strongly against institutional religion, the “truths that have a religious dimension are just more disguised…. The Estonian example suggests that despite the country’s apparent lack of religiosity, religious and spiritual beliefs are still present. While remaining latent in everyday situations, they become activated when people have specific reasons to turn to spiritual and religious sources,” Uibo writes.